Charleston residents battling the cruise ship industry say Carnival Cruise Lines’ plans to have another cruise ship depart from here next year is proof that their fight is a necessary one. “I think we knew it was coming,” said Carrie Agnew, executive director of the Charleston Communities for Cruise Control, which has bought billboards and pursued legal action to torpedo the cruise industry’s growth here. The addition of the Carnival Sunshine and its 3,000 potential passengers has reinforced Cruise Control’s message and already added to its mailing list, Agnew said. On Monday, Carnival Cruise Lines announced it will add five departures from Charleston next year for the Sunshine. 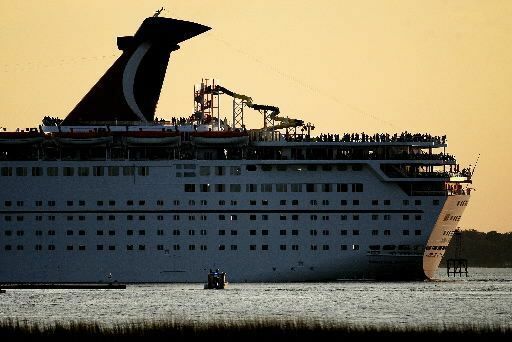 Carnival’s Fantasy, which holds about 1,000 fewer passengers, will continue to call Charleston its home port. The Sunshine will offer cruises of between two and 10 days between Charleston and ports in the Bahamas, St. Thomas, Antigua, Martinique, St. Kitts and San Juan. State Ports Authority director Jim Newsome said the port will maintain its level of fewer than 104 cruise ship departures next year. One of the biggest issues in Charleston’s yearslong cruise ship fight is fear that the city eventually will be overrun by larger ships carrying ever more passengers and calling on the city more often. City and State Ports Authority officials say those concerns are unfounded, and they have agreed to limit cruise ships to no more than an average of two calls here a week, and no more than one at a time. Opponents want those voluntarily limits written into a law. Cruise ship supporters have said the industry is an important part of the Lowcountry’s larger tourism economy, a source of jobs and a continuation of an activity that this port city has had from its earliest days. Cruise opponents also said not enough is being done to address traffic congestion caused by ship visits, air pollution from smokestacks, noise from ship horns and public address systems, and the visual impact on the city’s historic skyline. They have filed legal challenges in both state and federal courts. Blan Holman, managing attorney for the Charleston office of the Southern Environmental Law Center and a lawyer for the cruise ship opponents, said the news of the Sunshine’s visits here next year shows the cruise industry can get bigger in Charleston. “And that just makes thorough review of a new, larger terminal more important than ever to make sure we examine all options for reducing pollution and traffic and impacts on families and neighborhoods,” he said. Reach Robert Behre at 937-5771. Per the City…. we all suffer…. 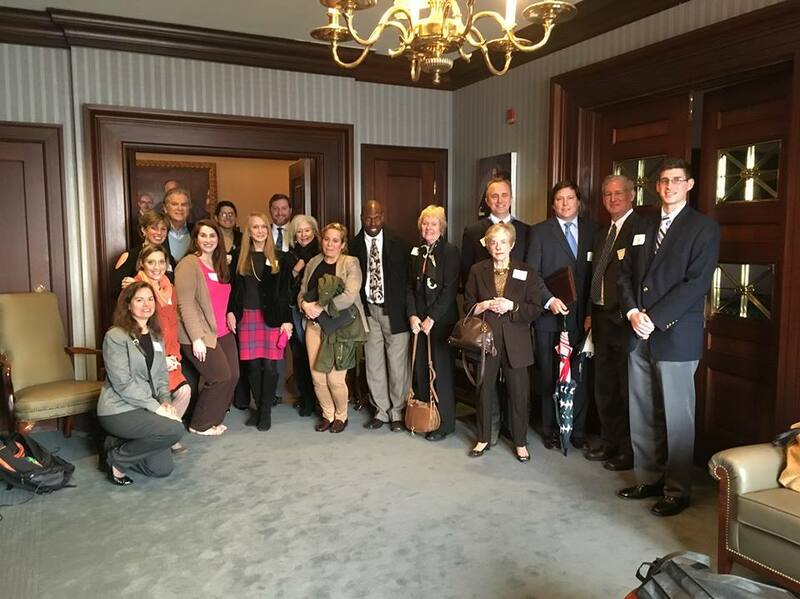 COLUMBIA — Allowing a lawsuit that challenges Charleston’s cruise ship visits over zoning issues to stand could damage global commerce if taken to the extreme, a lawyer argued this morning before the South Carolina Supreme Court. Attorney Marvin Infinger said the lawsuit filed by preservationists and neighborhood groups could essentially be applied to all commercial shipping that calls on Charleston. “The suit, if allowed to stand, would do violence to the ocean-going commerce of this nation,” he said. Additionally, lawyers argued the plaintiffs looking to challenge the cruise ship visits are not uniquely affected by the traffic and congestion the ships have brought. Attorney J. Blanding Holman IV, who represents the plaintiffs, said the suit should go forward because of the systematic harm the ships are bringing to a closed, confined and historic part of Charleston. Generation Two Stickers and Banners are Here! We are pleased to announce that the second generation of C4 Banners and Bumper Stickers are here! Thanks a million to our friends at The Bosworth Group for the amazing design. Banners are $25 to offset some of our production costs and the stickers are FREE! You can get your banners by going to The Preservation Society of Charleston’s gift shop on King Street. They are only $25 to offset some of our cost. WE ARE SEARCHING FOR BUSINESSES WILLING TO BE PICK-UP LOCATIONS FOR STICKERS. PLEASE EMAIL CRUISESTANDARDS@GMAIL.COM IF YOU WOULD LIKE TO VOLUNTEER A LOCATION. Carnival Cruise Lines’ 2,056-passenger liner Fantasy has home-ported in Charleston for more than three years. Before that, cruises made port calls, but no ships were based in the city.